To travellers like myself, Mexico seems to possess a very vibrant, deep and rightly proud culture. 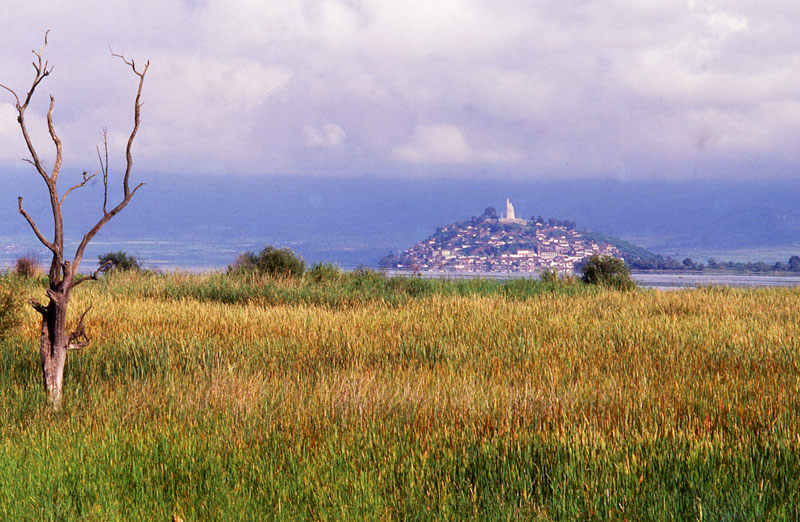 The internal and external influences that have shaped the country’s identity over its history are numerous, merging together in unique fashion. Perhaps there isn’t a more vivid example of this than the celebration of Day of the Dead, or Dia de Muertos. 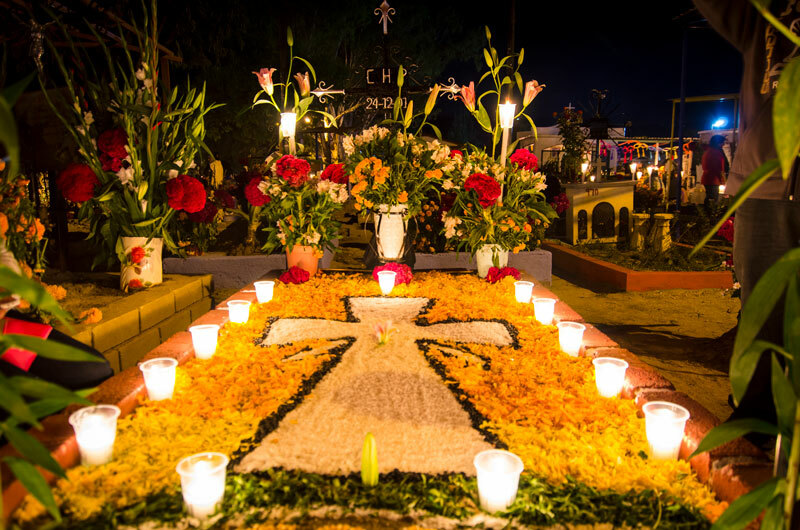 Even though it’s designated a UNESCO Intangible Cultural Heritage of Humanity, Day of the Dead is something of a misunderstood concept outside of Latin cultures. Its newfound popularity within Western pop culture can lead some to view the festivities through Halloween-shaped glasses, associating the day with skulls and skeletons, while leaving an essential element out of the equation—souls. Family members gather around the graves on November 1st and 2nd. 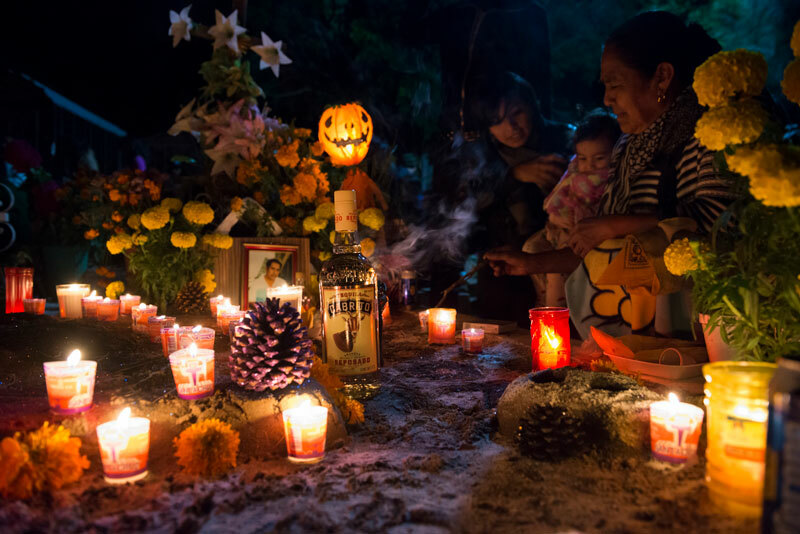 Despite the seemingly macabre imagery involved, Dia de Muertos in Mexico bears little resemblance to the commercialized version of Halloween that we celebrate in Canada and the US. It does, however, have more in common with All Soul’s Day in many societies that observe Catholic or Christian traditions (both happen to fall on November 2nd). In either case, it’s a time for remembering and honouring the dead, including our departed loved ones. Elements of Dia de Muertos are said to have evolved from pre-Hispanic traditions. Today, it’s celebrated annually throughout Mexico with traditions as varied as they are universal, depending on the region or town in question. 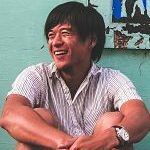 Traditions can range from private vigils at home, to visits to graves with family, to solemn community processions, to festive large-scale parades that attract crowds from all over the world. 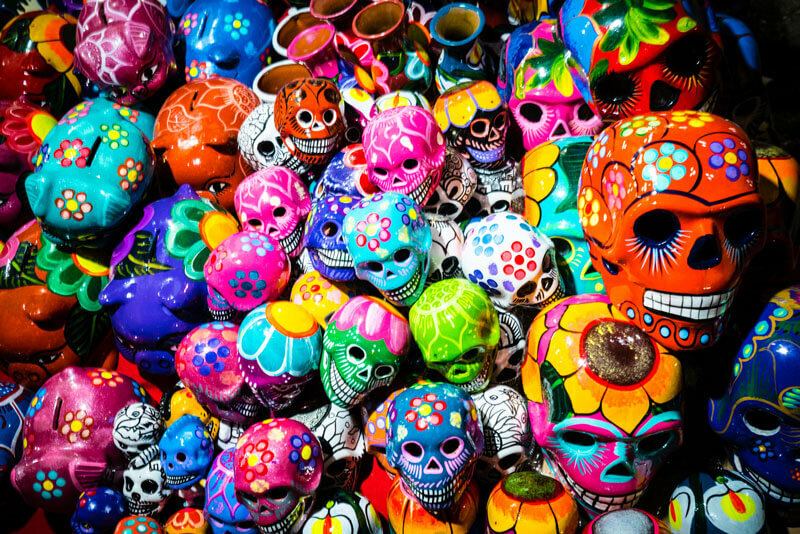 Calaveras (skulls) are some of the most recognizable symbols for Dia de Muertos. You’ll often see beautifully-decorated skulls made by hand from clay or sugar. Ornate skeletons (calacas) are also common, in the form of dolls and figurines, made of clay or paper mache, and other materials. 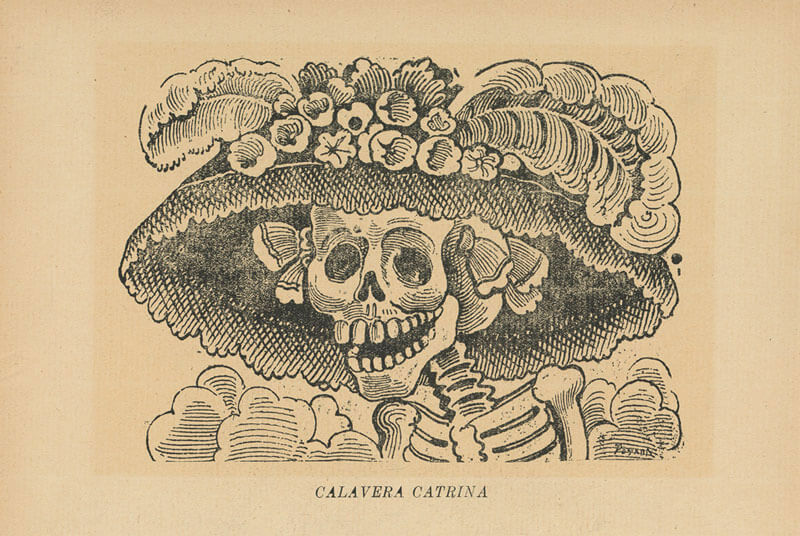 La Calavera Catrina (La Catrina for short) is a skeletal depiction of an upper-class Mexican woman dressed with an elegant hat. Originally a satirical illustration, she was created by the artist José Guadalupe Posada, who was known for making poignant cultural and political critiques of late 19th century Mexican society. Today, La Catrina has become an icon for Day of the Dead, with girls and women wearing makeup inspired by her look. Cempasúchil (sometimes called flores de muertos or “flowers of the dead” when used in this context) are Aztec marigolds that typically have a bright or deep orange hue. They’re used ubiquitously to decorate altars, gravesites and walkways, and are also used to create intricate mosaic-like displays using the flower’s petals. Ofrenda is a Spanish word for “offering” and is a term for an altar upon which a collection of objects honouring a deceased individual are placed—it’s meant to welcome the dead to the setting. 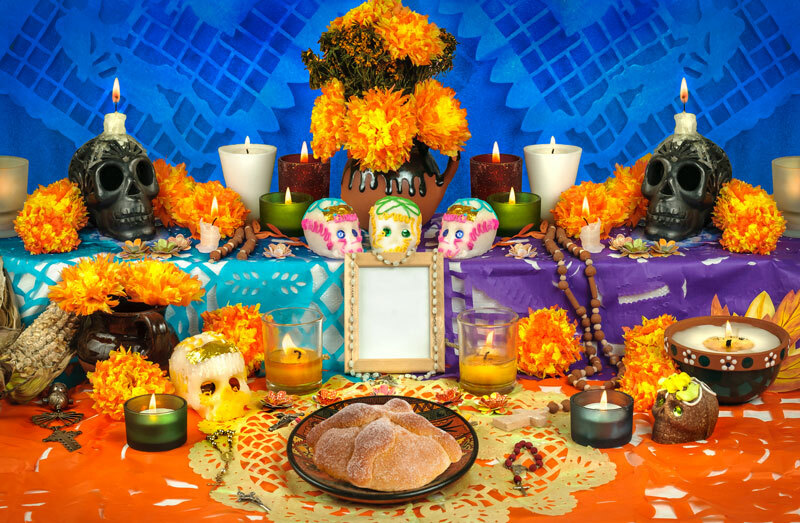 Ofrenda might include a photo of the deceased, various food items, shots of tequila or mezcal, flowers, religious artifacts, candles and so on. Ofrenda set ups can be simple or elaborate, placed at home or in public spaces like cemeteries and plazas. 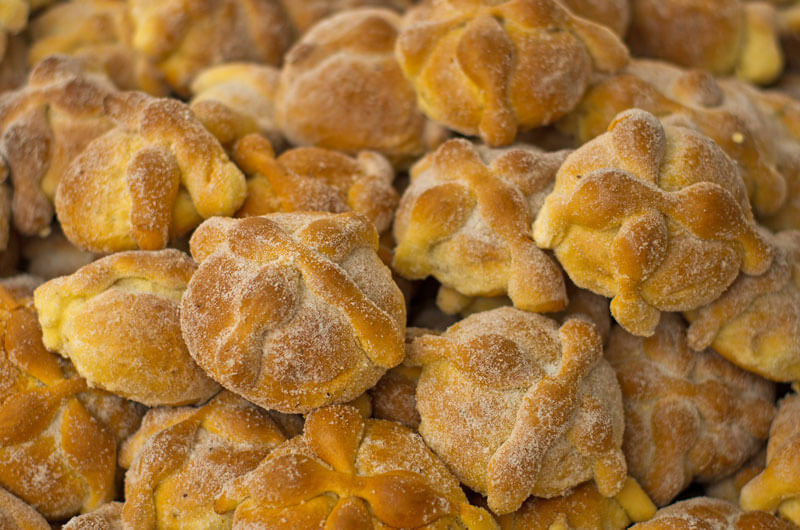 Pan de muerto (“bread of the dead”) is a traditional type of sweetened soft bread that’s made during Day of the Dead celebrations. With its distinct shape adorned with little bones, the bread is meant to be eaten by both the dead (placed on the altar as ofrenda) and the living. You can try out a traditional recipe here! 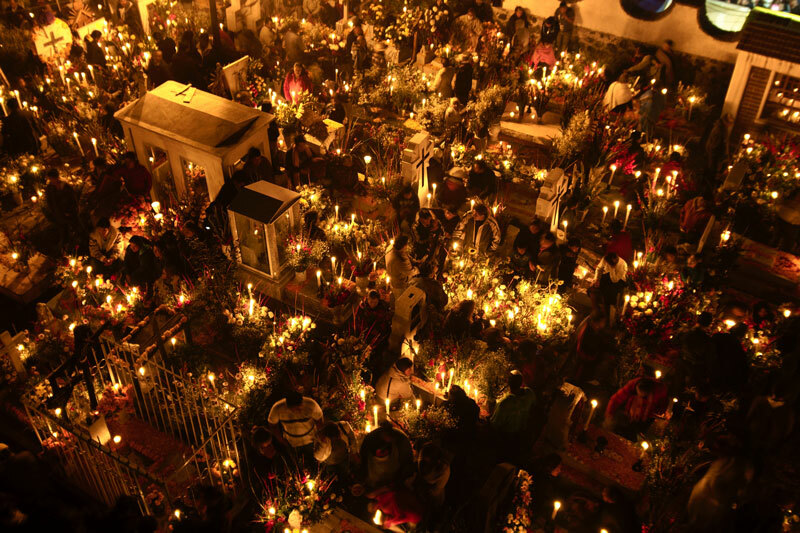 There’s nothing quite like experiencing Dia de Muertos festivities in Mexico, some of which last nearly a week. 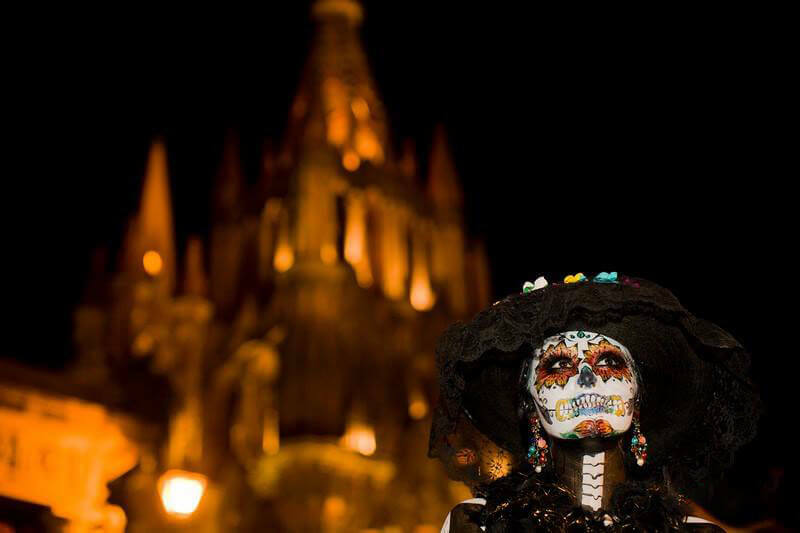 The days leading up to Day of the Dead are always an exciting time for locals and travellers with celebrations culminating on November 2nd. Tip: I recommend visiting mercados (markets) to experience all the scenes that take place in preparation for Day of the Dead events. You can easily lose yourself among aisles of multicoloured skulls and skeleton figurines, brightly-hued flowers, intricately-designed paper cut-outs (papel picado), delicious handmade treats and the odd miscellany. In fact, a market is where I snapped the black and white photo you see at the top of this blog post. The Dia de Muertos tradition is a reflection of the beliefs and attitudes many Mexicans hold about family and loved ones, living or deceased. Despite unavoidable overlap with other cultures, the essence of Dia de Muertos is one that will preserve itself for many generations to come, on the strength of its own festive spirit.